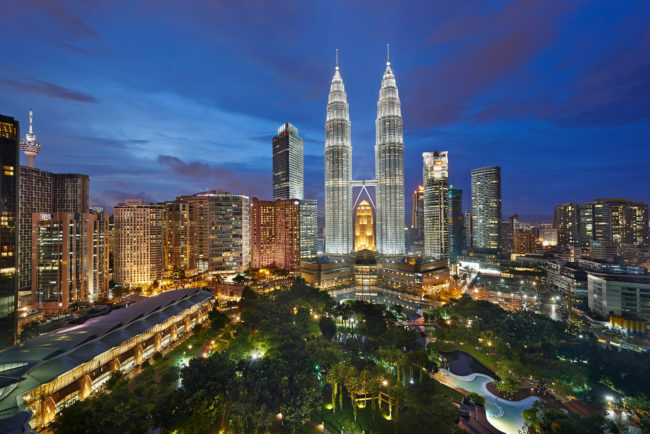 The Asia Pacific Academy of Ophthalmology Congress (APAO) 2021 will be held in Malaysia, more specifically at Kuala Lumpur Convention Centre on 4 – 7 March 2021. The decision of the location for the congress was unanimous, after a bid by Malaysia Convention & Exhibition Bureau (MyCEB) and Malaysian Society of Ophthalmologist (MSO) at Hong Kong on 11 February 2018. A total of 4,500 delegates is expected to be present during the four-day congress attracting top eye doctors from all over the world to discuss the latest advancements in the field that will greatly benefit the medical section and the general public in Malaysia.